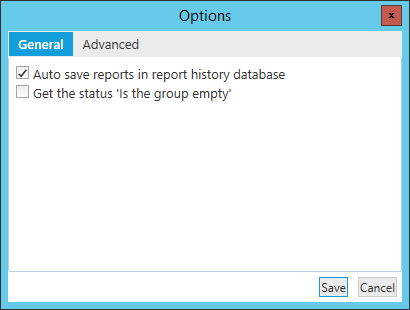 Always save audit results in report history database. If turned off then user can manually save audit results if needed. Get the status "Is the group empty"
Always get status "Is the group empty" for all groups even if profile option get group members is not enabled.